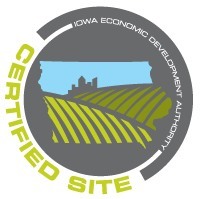 The Boone Industrial Park - Phase II certified site is a thoroughly vetted, ready to develop extension of our current light to heavy industrial park. 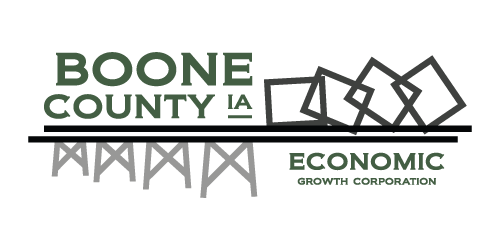 The city of Boone and Boone County leaders have created the perfect opportunity for new industry by constructing new DOT quality access roads. Our utility partners are ready and waiting to assist with your gas and power needs. And with access to valuable Union Pacific Railroad trackage and shortline service provided locally by BSVRR, the second phase of our Boone Industrial Park should be a target for your next expansion. Combine these features with a willing workforce of more than 400,000 in our laborshed area, and the question is: What's keeping you from checking out Boone County Iowa as your next site solution? Click here to access our site brochure.